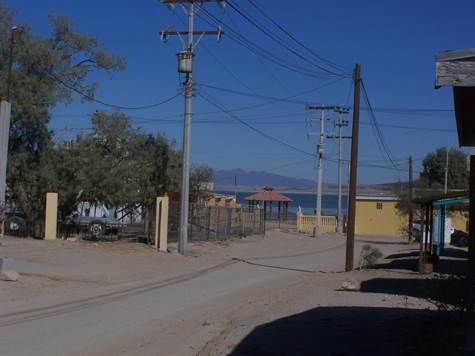 Cholla Bay, Puerto Penasco/Rocky Point – Fix up opportunity to own a large oceanview lot that has a boathouse with brick add on with restroom and shower. 1960 trailer with add on porch. Value in the land. Within walking distance to swimming area in the calm bay, Sally’s restaurant, convenience store and JJ’s Cantina. Boat launch is nearby. This property is awaiting your creativity. Bank Trust in place. El Mirador, Puerto Penasco/Rocky Point – Large corner buildable lot in the heart of the Mirador area. Nice homes are your neighbor. All city services available. Near the famous Capones. Within walking distance to the beach, restaurants, stores, bars. 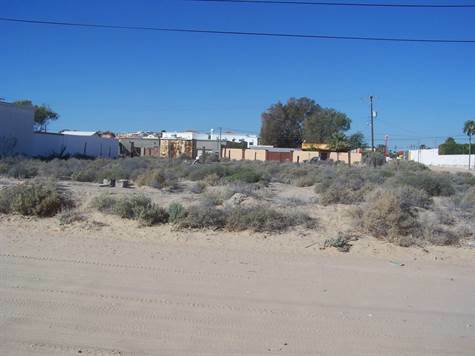 This lot can easily be subdivided or ready to build your beach house. Many possibilities. Santo Tomas, Puerto Penasco/Rocky Point – Extra large beachfront buildable lot that you could build 2 houses on this amazing sandy beach in Santo Tomas. This is ready for your beach getaway in a secluded area. Set amidst pristine beaches, sweeping sand dunes and lushly vegetated desert, this community lets you escape the crowds and create a world of your own. Enjoy the breathtaking sunsets and starry nights. 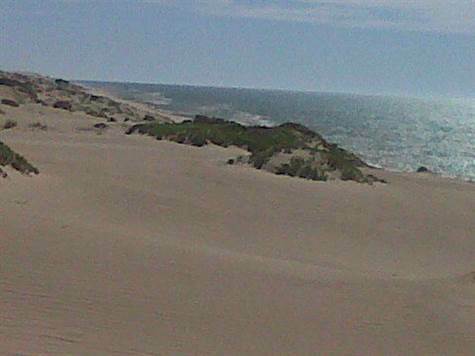 Explore the open desert and rolling dunes. Experience the soothing sands and calming waters. 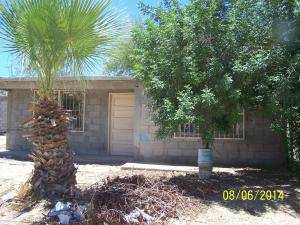 In Town, Puerto Penasco/Rocky Point – Great starter home on large lot in quiet neighborhood. Wonderful shade trees. 2bd/1ba block home with security bars. House built to add 2nd story. Across the street from DIF park. Close to major street, with restaurants, stores and schools nearby. Approximately 10 minute drive to the beach. Seller motivated and will entertain terms. Posted on February 12, 2016 1 Comment on Hello world!